Where can I buy RemovALL 220? Sorry but the RemovAll product line has been discontinued. 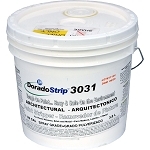 We would recommend trying DoradoStrip 3031 .